I have friends all over the world. I'm sure most of you do, too. The Internet connects us with people from everywhere, instantly. But it's kinda hard to bring in Henrix from Sweden or Halfi from Wales or Jyggdrasil from Kuala Lumpur for a gaming session. That's where Roll20 comes in. They've teamed up with Wizards of the Coast and are releasing official Dungeons & Dragons modules on their platform. 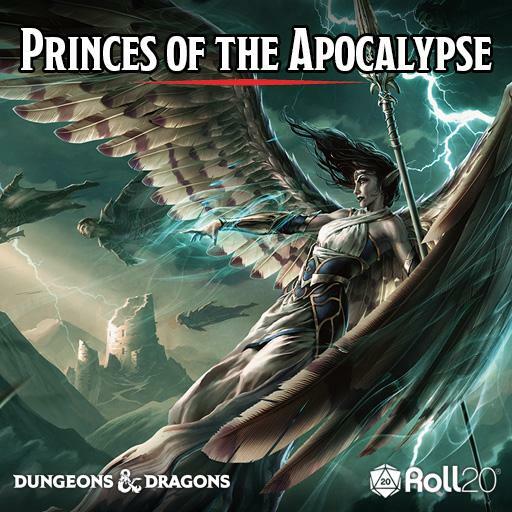 You can get the Princes of the Apocalypse module now. Thankfully, that's not the case with Alas Vegas. Despite having funded nearly 5 years ago, the game has been sent to backers and is now available. One thing that sets Kickstarters apart from just buying a game regularly is the amount of exclusives and promos you can end up with. Some Kickstarters even throw in special extras if you join in early. That's what they're doing with The Awful Orphanage. 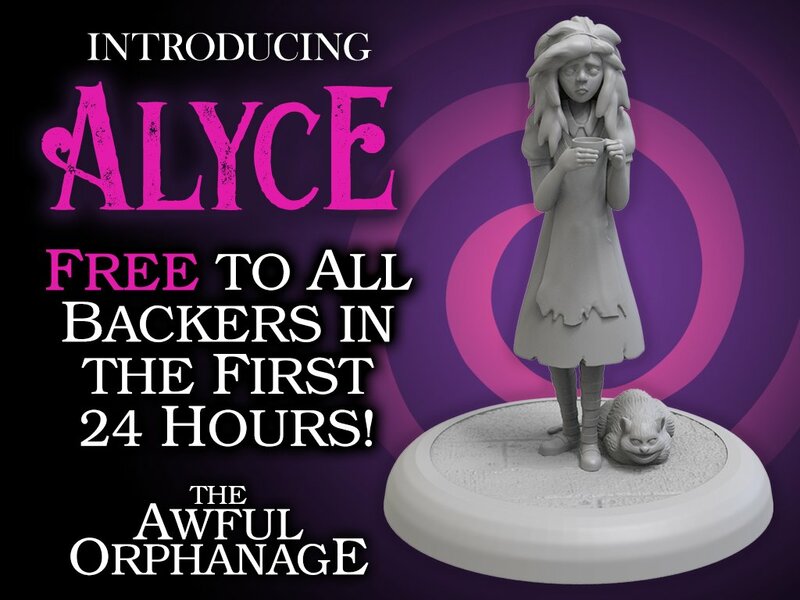 Those that sign up within the first 24 hours will get an exclusive Alyce miniature as part of their pledge. In a remote spot in Northern Europe, druids and witches are all looking to control a set of powerful artifacts. However, each of these items will only be wielded by a single master. Performing complex rituals, each druid or witch looks to prove they have what it takes to obtain these items. 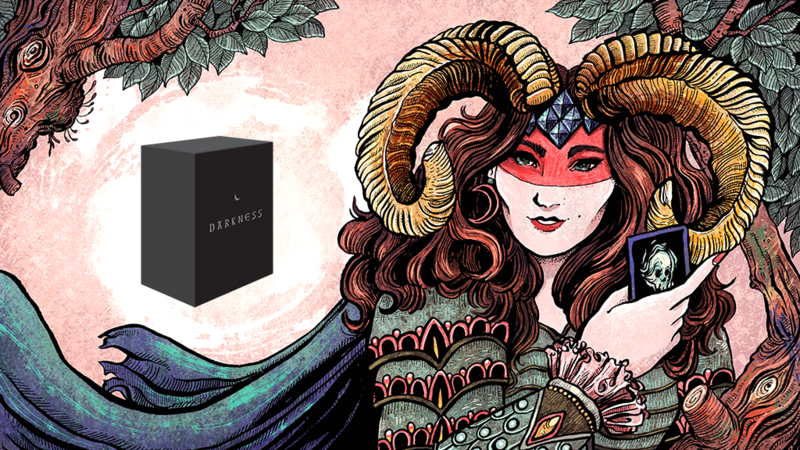 That's what you'll be doing in Darkness, a new strategy card game that's up on Kickstarter now. Using your hand of colored cards, you'll look to create matching sets which will win you the different artifacts. "Sticks and Stones may break my Bones, but words will leave me with regret and doubt about myself as an individual and a scarred psyche..."
Whoah, that got dark fast... I think I need something a bit more light-hearted. At least the sticks bit is straight-forward, as is stones. Stones Break Bones. 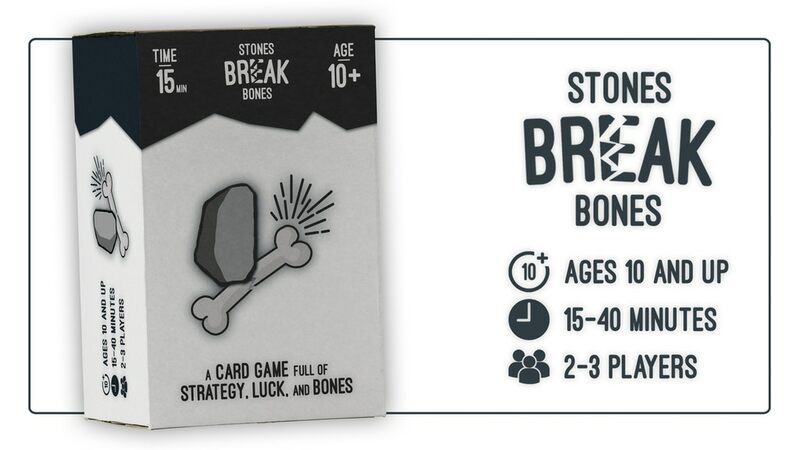 Oh, hey, that's also the name of a card game that's up on Kickstarter now. Usually, we're all about telling you a new Kickstarter will be launching soon. 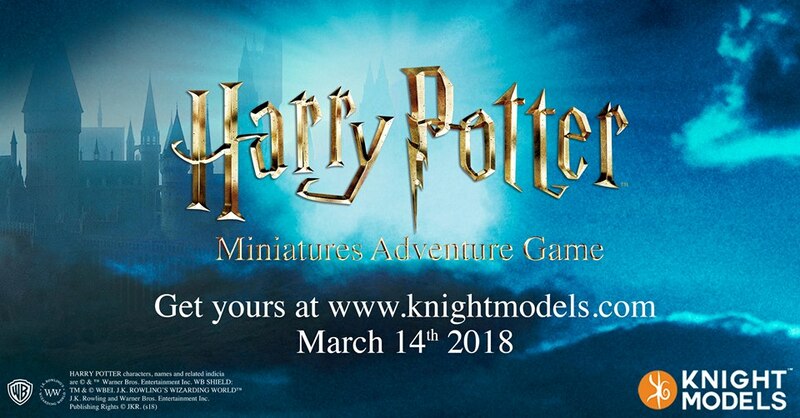 And for Knight Model's Harry Potter game, we'd done just that. However, we're now here to tell you that the Kickstarter's been cancelled. But the game hasn't. Instead of a Kickstarter campaign, Knight Models is going directly to pre-orders starting next week on the 14th. When many of us think of the Renaissance, we think of great works of art and architecture, maybe some famous pieces of sculpture. But, you know, it wasn't exactly the most peaceful time in world history, either. Various houses vied for supremacy, and many of those famous artists and sculptors were commissioned for their military minds as much as their artistic talents. The Borgias are certainly ones that had their thumb on many other houses via bribery, intrigued, and outright use of arms. And it's into this part of the Renaissance that you find yourself in Cesare Borgia, a new board game coming from Mage Company later this year. Back when I was a janitor at KSU, the guy in charge was Frank. He gave us our orders for the day. Which offices were we supposed to clean. Which areas needed what done to them. All that kind of stuff. 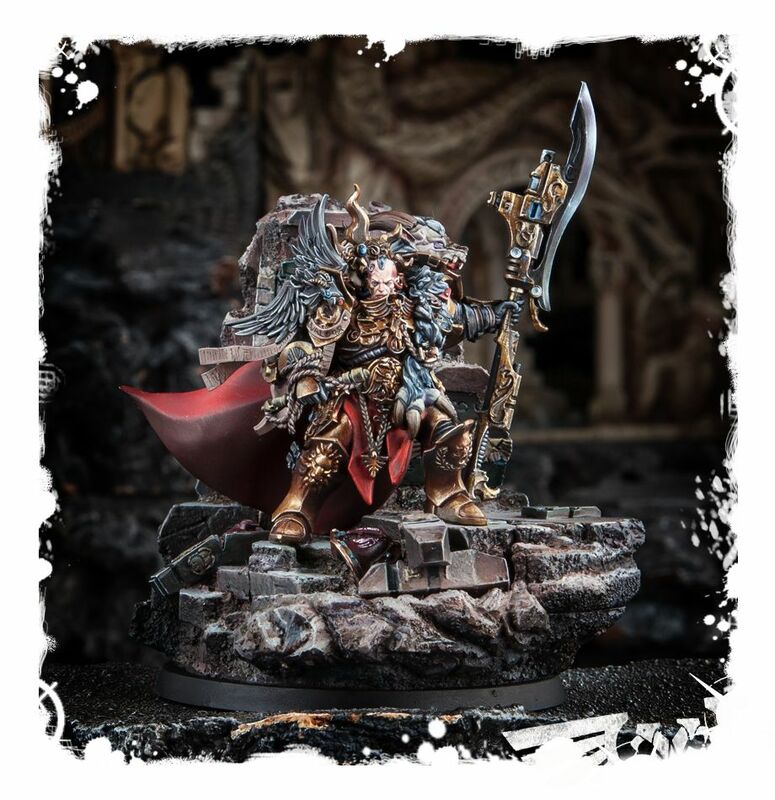 For the space janitors (that is, the Legio Custodes), their leader is Constantin Valdor. 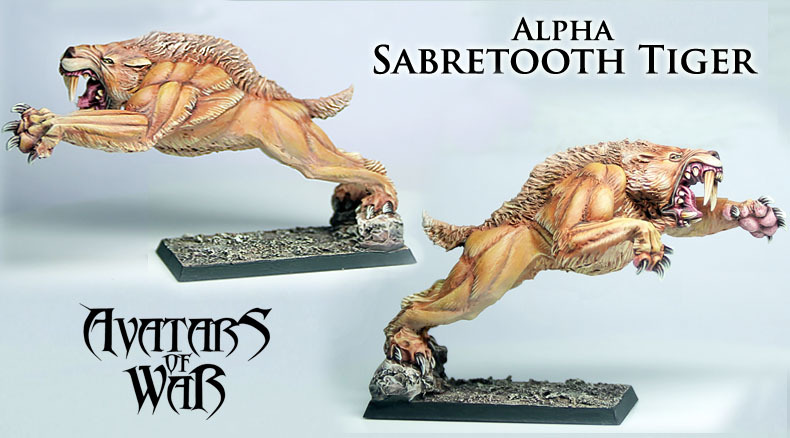 Forge World is now taking orders for him over in their webshop. The giant robots in Pacific Rim don't just run on their own. No, Jaegars have pilots, a pair of them in fact, that control the robot's movements. 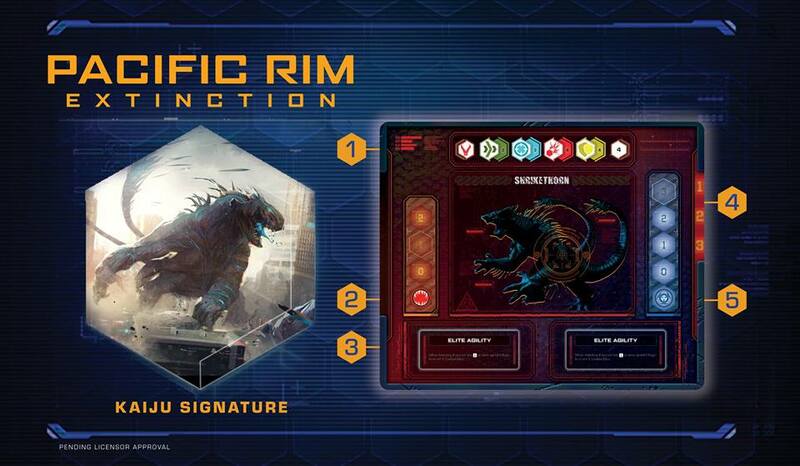 In Pacific Rim: Extinction, that element is put into play via the Conn-Pod board. Players are able to customize their robots via the pilots they put in charge. We get a look at the card and some insight into how it works in this new preview from River Horse. The Infinity Stones are items of extreme power. When the six are brought together, the power given to the one that controls them is god-like. So, it's best to not let that happen. 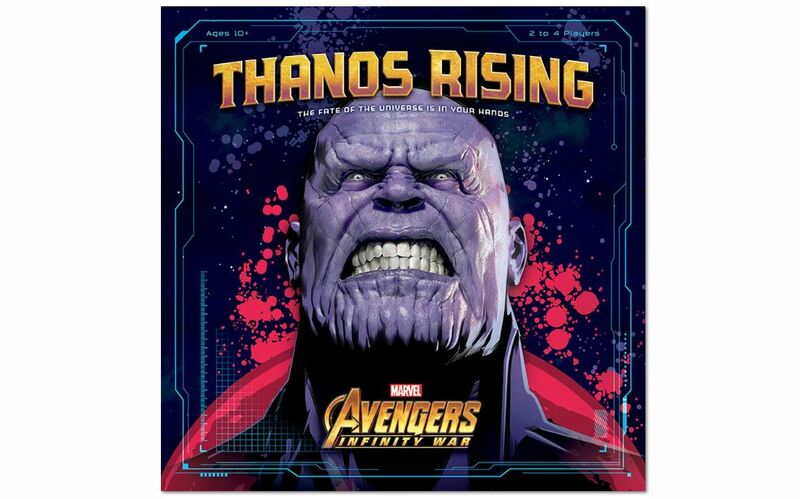 And that's just what you'll be trying to do in Thanos Rising - Avengers: Infinity War, a new cooperative game coming from USAopoly. Players will take on the role of heroes as they try and stop Thanos from completing the Infinity Gauntlet. 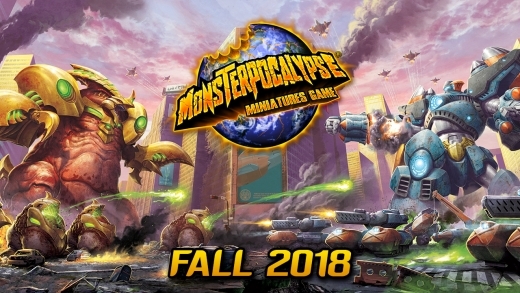 I remember one of my first Gen Cons was the one where Monsterpocalypse was released. Man, that thing sold like gangbusters. People were buying multiple cases at a time, wanting to build up their armies. Then, well... it died away. But like any good monster, you can't keep it down forever. Privateer Press has announced that the game will be coming back this fall. 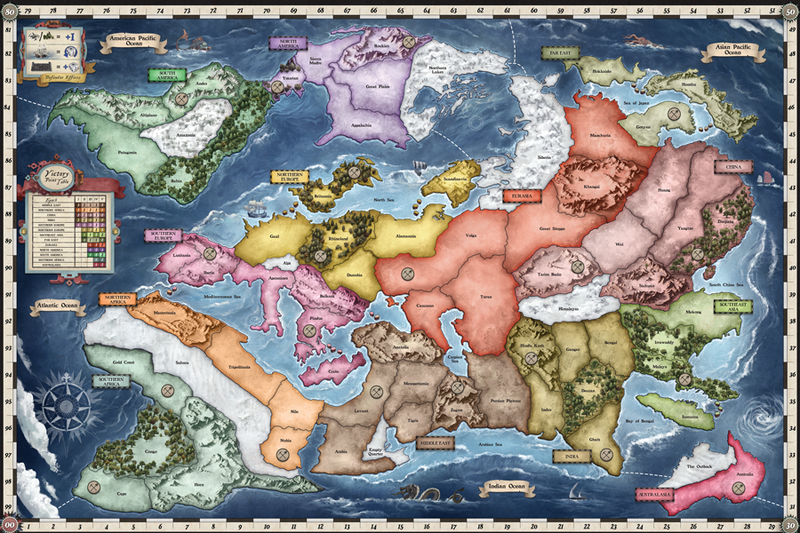 Z-Man Games is coming out with an updated version of the classic, History of the World (the board game, not the movie. Though that'd be something to see...). Some of you out there have old copies on your shelves. So you may be thinking, "ok, so what's so updated about it?" I'm glad you've asked, and so is Z-Man. They've posted an article looking at some of the things that've been changed. 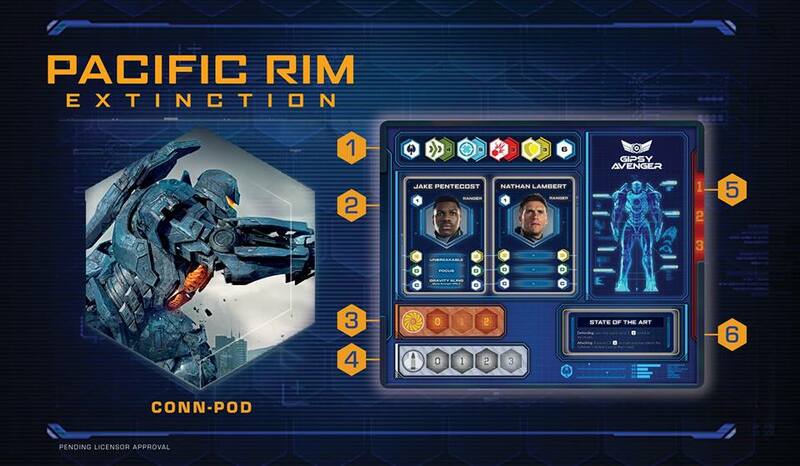 We're regularly getting new previews of the upcoming Pacific Rim: Extinction board game coming from River Horse. We got a look at some of the mins, and then there's the Jaeger card. This time, we see what the Jaeger's well be fighting. Check out a Kaiju card. The work week continues along. I hope yours is going well. Mine's had bits here and there, but more good than "meh." So that's always nice. Busy as always, of course, and so it feels the week's been going by quickly. Always that new project to work on, it seems. Speaking of projects, I'm sure many of you are out there making great-looking gaming tables. Let's help out with that. 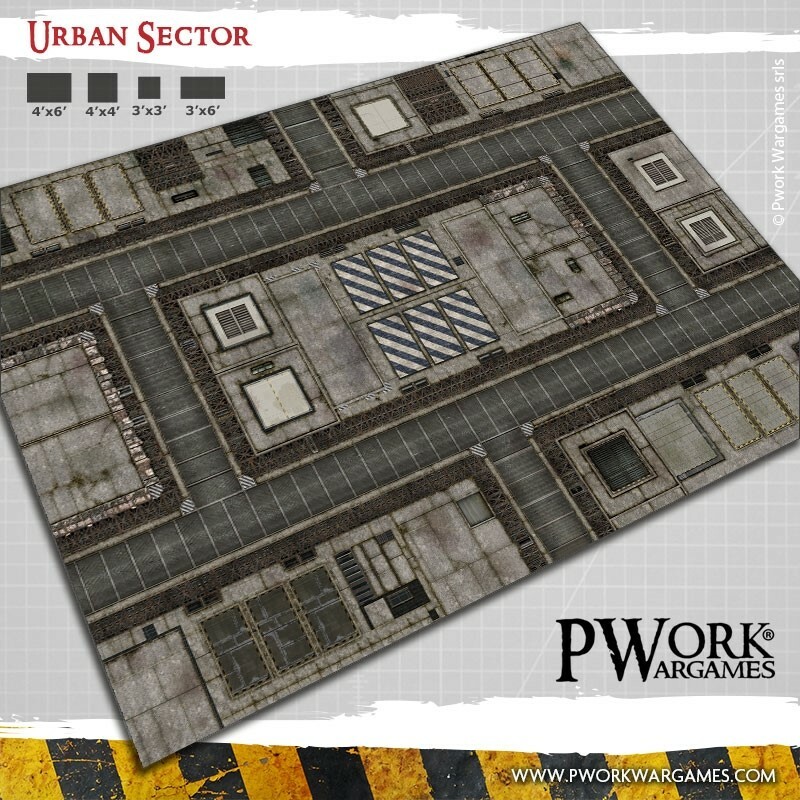 Today in the Terrain Corner we have: Urban Sector Game Mat Available From Pwork Wargame and Acheson Creations Releases New Base Camp Fortifications. Buying, selling, wheeling, dealing. Buy low. Sell high. When do you partner up and when do you go it alone? You gotta know when to hold 'em. You gotta know when to fold 'em. I went to the stock market and did a business. And business is the order of the day if you're Ferengi. In Star Trek: Galactic Enterprises, players take on the role of Ferengi traders, looking to make a profit on Deep Space 9. It's a new game coming from WizKids. So, you've got your Vader and you've got your AT-ST and you've got your Speeder Bikes and you've got your Stormtroopers... but how do you turn that into an actual army in Star Wars: Legion? 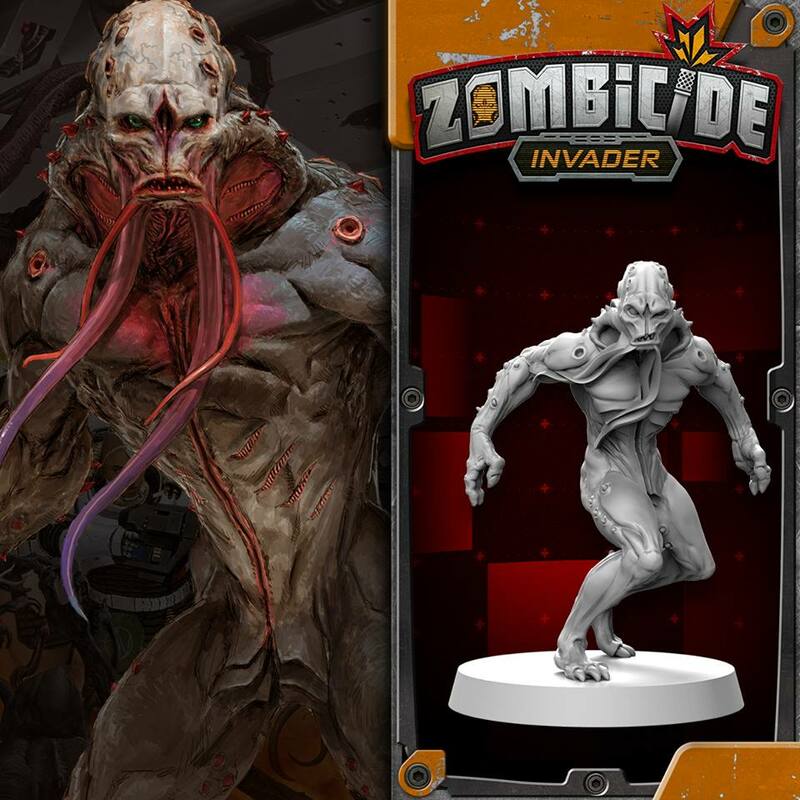 That's what we get a look at today from Fantasy Flight. They've posted up an article about how army building works in the game. And down at the bottom of the page, they've also got links to the Learn to Play guide as well as the Rules Reference. So there's that, too. Guild Ball is getting a bit of a shake-up this morning. 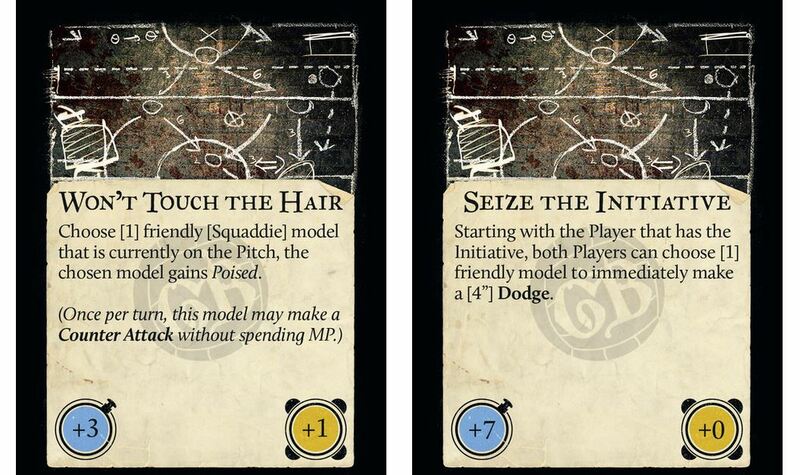 Steamforged had mentioned the Gameplan deck, but the details were thin on the ground. Now they've been fully revealed. The deck replaces the Guild Plots from the game, but also change how Initiative works at the start of a turn. They can even change how much Influence a player has during their turn. It's a little change that makes big changes in the potential for the game. I'm sure that many of you, reading that line, three times in a row, read it in a very specific way in your mind. 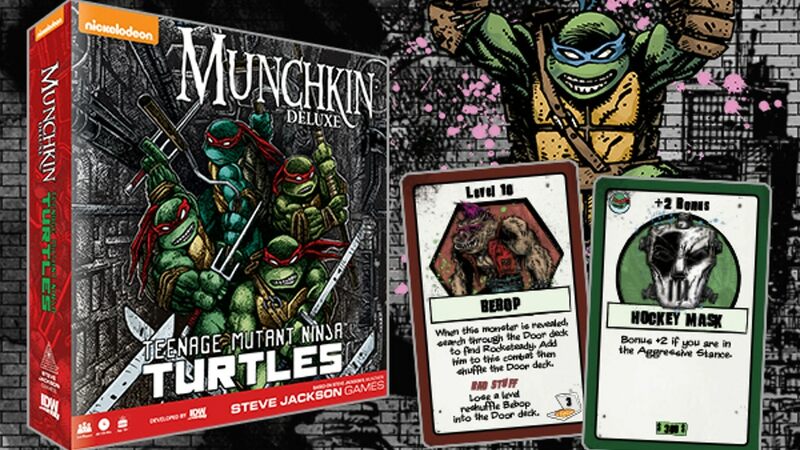 Anyway, IDW and Steve Jackson Games have teamed up to bring you a new iteration of the Munchkin card game. In this one, they bring in those heroes in a half-shell, the Teenage Mutant Ninja Turtles. 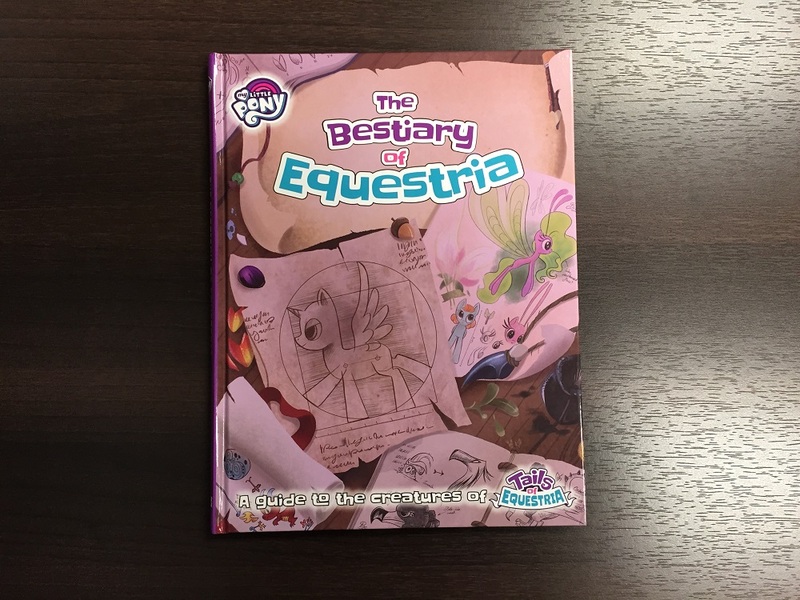 The set is up on Kickstarter now. Ah, the Roaring 20s. 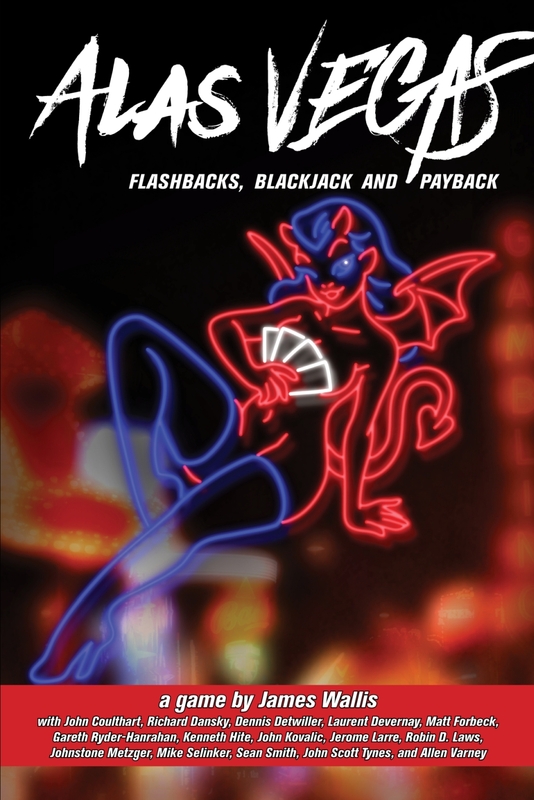 Mobsters, bootleggers, tommy-guns, and super-powered gangsters. What? You don't remember that? Well, maybe I'm just thinking of Capers, a new RPG that's up on Kickstarter. 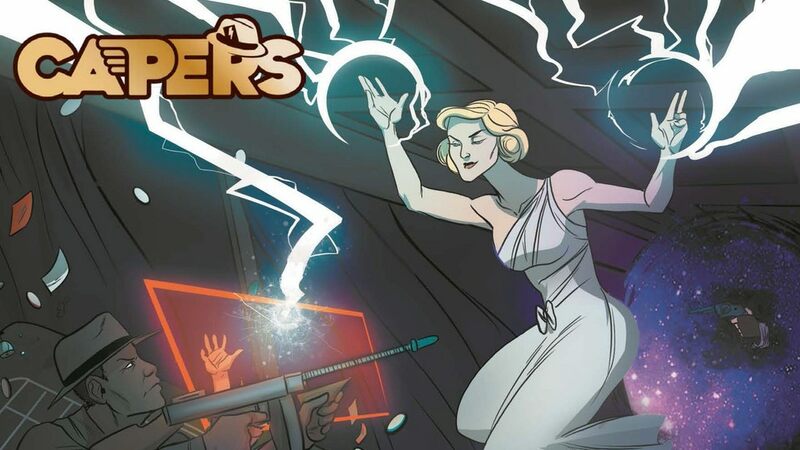 Capers isn't quite your standard superhero RPG. Instead of futuristic cities, you'll be playing in the rough and tumble times of the 1920s. Grab your flapper dress and best pinstripe suit. Fluxx is a game that can be nearly-infinitely reskinned to bring in new themes. But more than just adding different art, it gives the folks over at Looney Labs to come up with new mechanics to try out as well. So, what will we find in the newly-announced Anatomy Fluxx? Certainly, there's going to be a collection of various body parts to get together. Then there's the various diseases that make up the Creepers. It's all bit Dr. Frankenstein, isn't it?